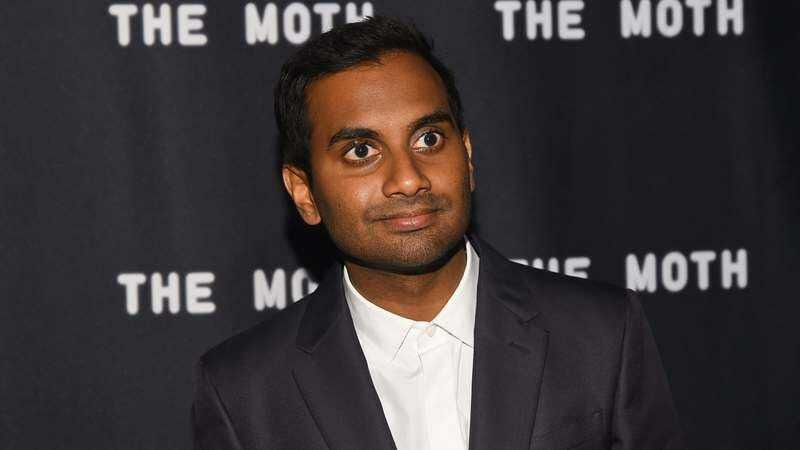 The Netflix series Master Of None is largely based on wacky and/or touching moments from co-creator Aziz Ansari’s real life, but as anyone who has been following the misadventures of the Trump administration can attest, some things happen in real life that would be too absurd for fiction. Apparently, Ansari runs into situations like that while pitching ideas for Master Of None from time to time, and he told the story of one such situation at the recent Moth Ball event held by storytelling series The Moth. In the story—which you can hear him tell in the video above—Ansari discusses the way eating bacon impacted his relationship with his parents, and it quickly takes the sort of ridiculous turn that happens all the time in real life but would be far too silly for television.